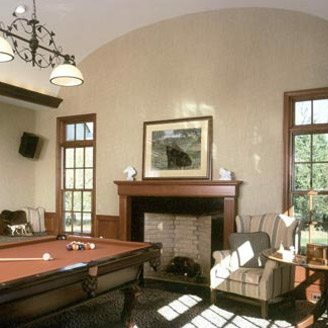 For over 45 years, Barna Builder Contractors has served as one of New Jersey’s premier custom home builders. 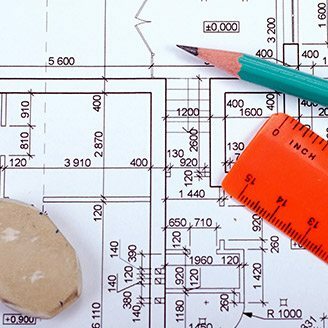 We offer a full range of services, including custom home designs, renovations, additions and bathroom / kitchen remodeling. 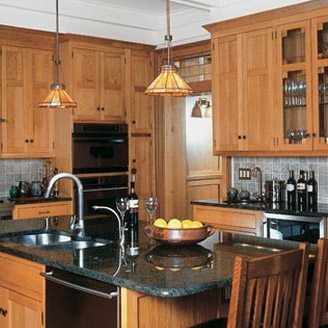 Through the management of an extended family of expert subcontractors and artisans, Barna is able to ensure consistency and quality craftsmanship for every home. Each project is directly overseen by our founder and president, Mik Barna. He builds your home as if it were his own. Get a quote from one of our team members by calling Barna Building Contractors today. 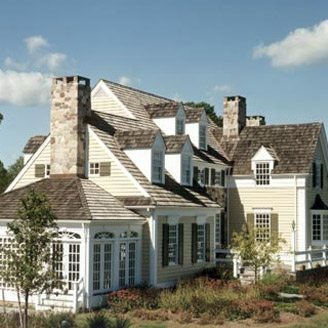 Quality, craftsmanship and style are the hallmark of a Barna home. We deliver one-of-a-kind, custom designs that aim to exceed our client's expectations.